Economical. Features "NO BUGS" stainless steel screen. 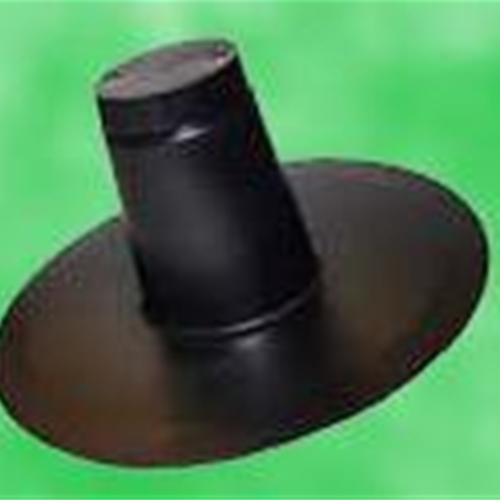 Use in hot tar, single ply and modified roof applications. Constructed of durable weather-resistant plastic. Overall height 5", Base opening 4-1/8", Flange diameter 12".